The firm’s founder is selling a majority stake to RON Transatlantic EG and HNA Capital U.S. as he gears up for his Trump administration role. Anthony Scaramucci, newly named advisor to President-elect Donald Trump, has sold a majority stake in his asset management firm, New York-based SkyBridge Capital, to holding company RON Transatlantic EG and financial services company HNA Capital U.S., the firms announced today. SkyBridge, which manages funds-of-hedge-funds, separate accounts and a long-only mutual fund, will also spin out its popular SALT Conference into a standalone events-management entity, according to the statement. This years SALT Conference, scheduled to be held May 16-19, 2017, in Las Vegas, will continue as planned. The transaction is expected to close in the second quarter of 2017. SkyBridge founder and co-managing partner Scaramucci will be stepping down from his role at SkyBridge, which managed $12 billion as of November 30, and will no longer be affiliated with SkyBridge or SALT. The current senior management team of SkyBridge and its full investment team will remain intact, however. George Hornig, CEO of RON Transatlantic Financial Holdings and a former COO of Credit Suisse Asset Management and PineBridge Investments, will be joining the board of SkyBridge as part of the deal. Horning will focus on expanding products and distribution channels at SkyBridge. Terms of the deal were not disclosed, but CNBC reported that the price is believed to be approximately $250 million. 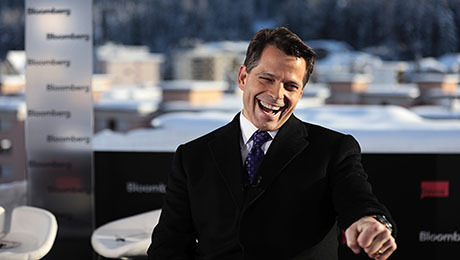 Scaramucci revealed the deal during a panel at the World Economic Forum in Davos. SkyBridge declined to comment on the terms. RON Transatlantic is a financial holding company that focuses on financial services, logistics, energy, and the brewing and beer sectors. HNA Capital U.S. is the New York-based investment arm of $90 billion Chinese conglomerate HNA Group. 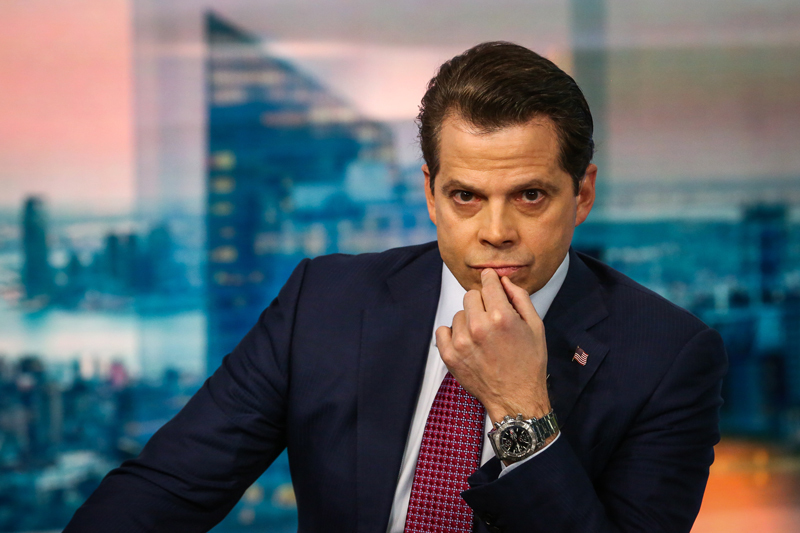 While I am moving on to a new chapter in my career, I am truly excited about what the future holds for SkyBridge, Scaramucci said in the statement announcing the deal. Scaramucci was appointed assistant to the president, director of the office of public liaison, for the incoming Trump administration last week.